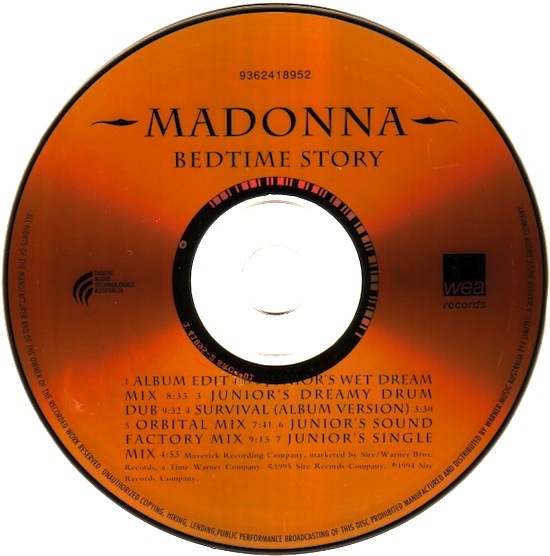 On April 9 1995, Madonna’s Bedtime Story single peaked at number five in Australia, where it stayed in that position for three weeks. It fell out of the top ten in the fifth week, and eventually exited the charts after a total run of nine weeks, falling to 44 on its last week in the charts. Sal Cinquemani of Slant Magazine praised the song, claiming that the song had unfulfilled potential and that it “could have been the next Vogue“. 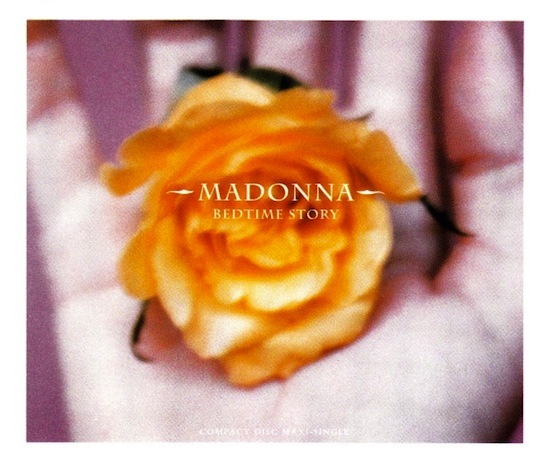 Yes, Bedtime Story might have been the next Vogue! Whereas Vogue was a celebration of life, love and humanity, Bedtime Story dealt with onslaught and nightmare of invasion of privacy and media death-a subject Madonna would return to on Drowned World/Substitute for Love, Gone and Joan of Arc-and cries alone in existential sadness!